We've all been there: fiercely applying concealer under our eyes and dabbing it onto our pimples with abandon, hoping that in addition to being a makeup product, it will also somehow, some way act as an eraser of sorts. Unfortunately, however, sometimes concealer can actually cause more issues (chalkiness, creasing, discoloration) that accentuate our problem areas rather than hide them. To find out how to expertly apply concealer, giving off the vibe that we, in fact, have youthful-looking under-eyes and unblemished skin, we asked some top makeup artists for their tried-and-true tricks. Spoiler: Product choice is so important. Keep scrolling for their tips! Don't forget to hydrate the under-eye area before you apply concealer. Use "an effective but gentle and quickly absorbed eye cream," says Honey Artists makeup artist Suzy Gerstein. "A couple I love: Tatcha Luminous Deep Hydration Firming Eye Serum ($85), Sunday Riley Start Over ($75), Ren Keep Young and Beautiful Anti-Aging Eye Cream ($40), and Pai Echium and Argan Gentle Eye Cream ($54)." Adds Honey artist Azra Red, "Hydrating sensitive skin around the eye would not only help with lines but it will make your concealer stay on better. 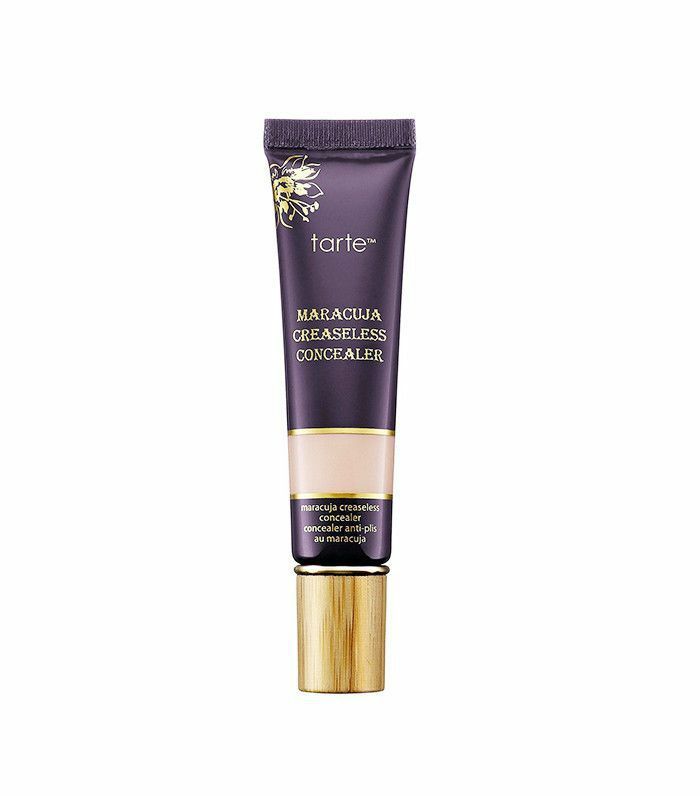 Otherwise, your skin will absorb moisture from the concealer and leave not-so-attractive powdery residue under the eye." 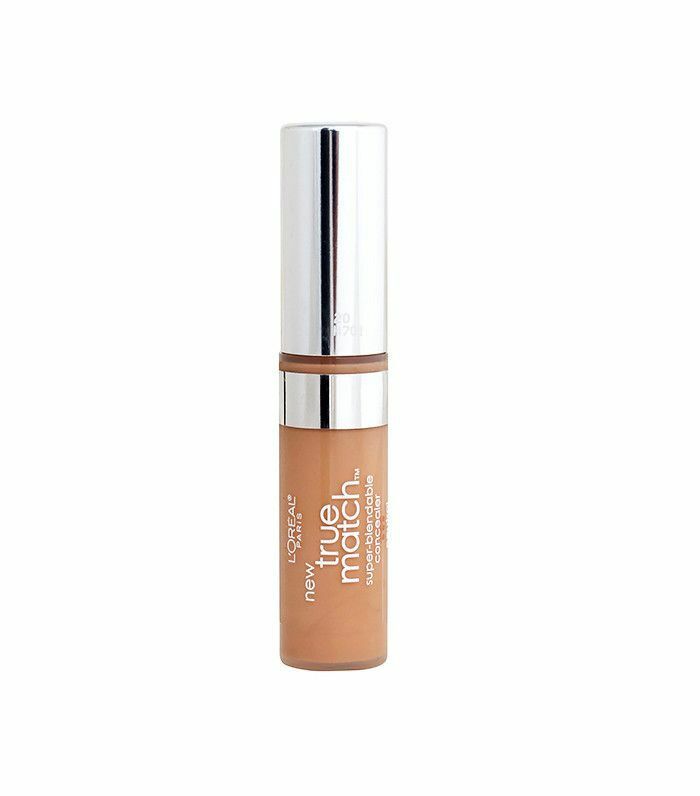 While a thick formula may sound like the perfect choice for hiding the darkest of circles, a creamy consistency is ideal. 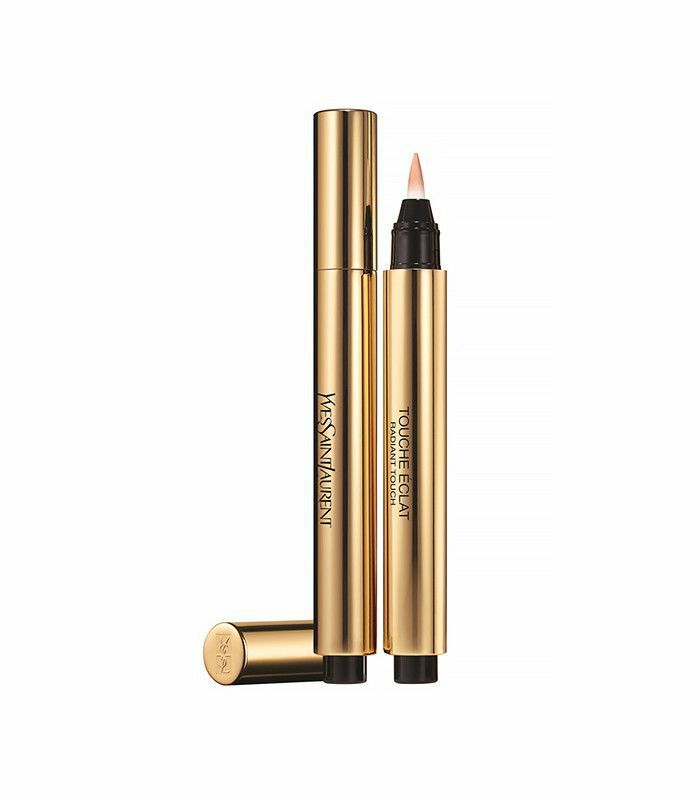 Says Gerstein, "For under the eyes, I love liquid and cream concealers, as the drier, thicker, and waxier formulas tend to crease more underneath the eyes. The creamier formulas wear more naturally." 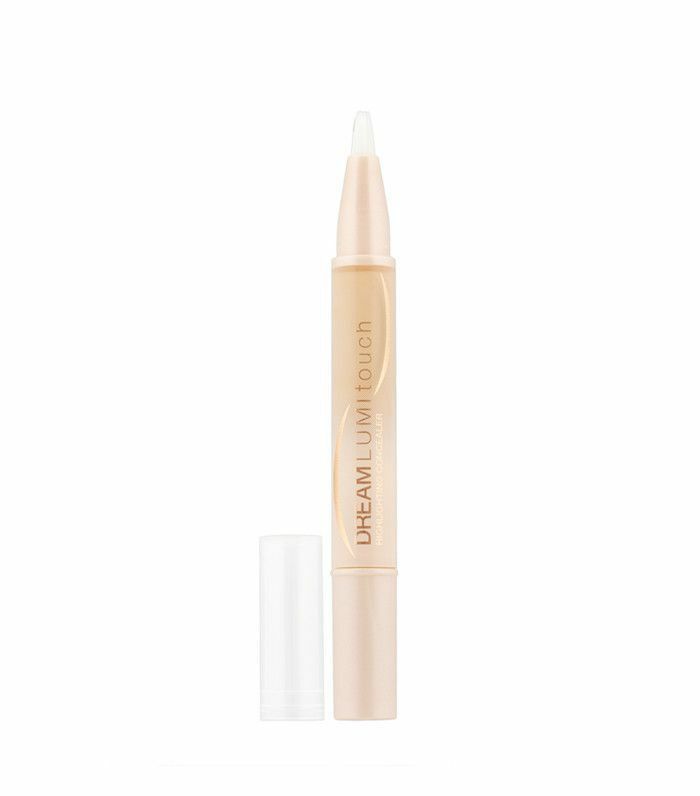 This may sound like a no-brainer, but oftentimes, we want to reach for a shade that's far too light, too peach, or too yellow, causing the concealer to stand out. Instead, use Gerstein's easy guide: "Look for pink colors if you're fair skinned, salmon if you're medium-toned, and peaches and oranges if you're olive- or darker-complected." A good rule of thumb: When choosing a shade, go no more than one to two shades lighter than your natural skin tone. She continues, "For blemishes, look for a formula that matches the skin exactly in tone—too light and you'll just draw more attention to what you're trying to cover." Instead of globbing on product, keep a light hand. Says Honey artist Min Min Ma, "Don't overdo on concealer. Apply layer by layer and make sure to blend each layer by gently tapping the worked area with your fingertips." Gerstein also recommends using a damp Beautyblender Micro.Mini ($18). Instead of the huge under-eye triangle of concealer you'll sometimes see in YouTube tutorials, try to be more minimalistic. Says Red, "The key to making your concealer look like a pro applied it is using the right shade and texture and tapping it only where you have darkness." 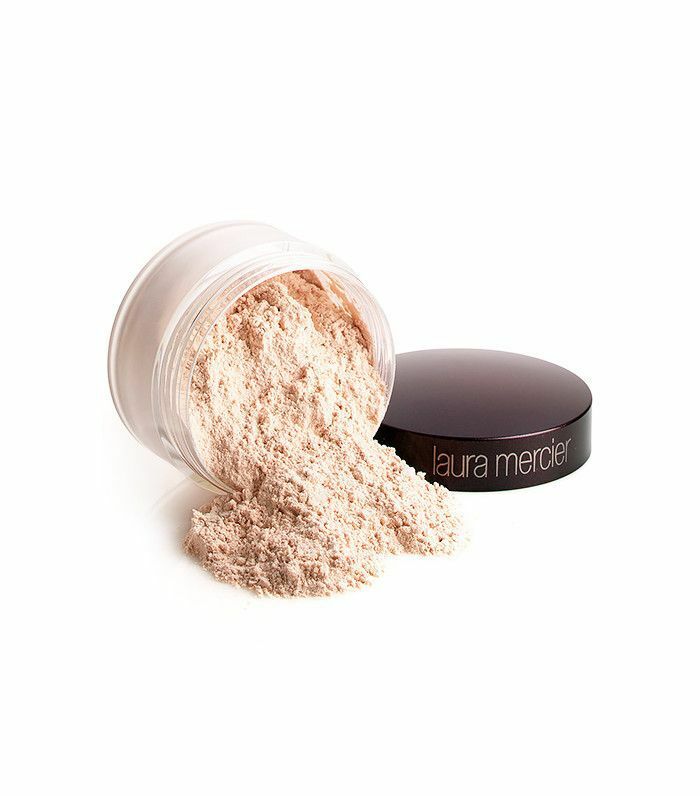 Says Red, "I am a big believer in setting your under-eye with super-light translucent powder. This step will ensure that not only your will concealer stay on better but your eye makeup as well." If you're afraid of overdoing the powder, Gerstein's got a genius tip for making sure it looks flawless: "I like to separate a two-ply tissue and gently powder through the half-sheet to avoid over-powdering." Concealer isn't just for under the eyes and on blemishes. 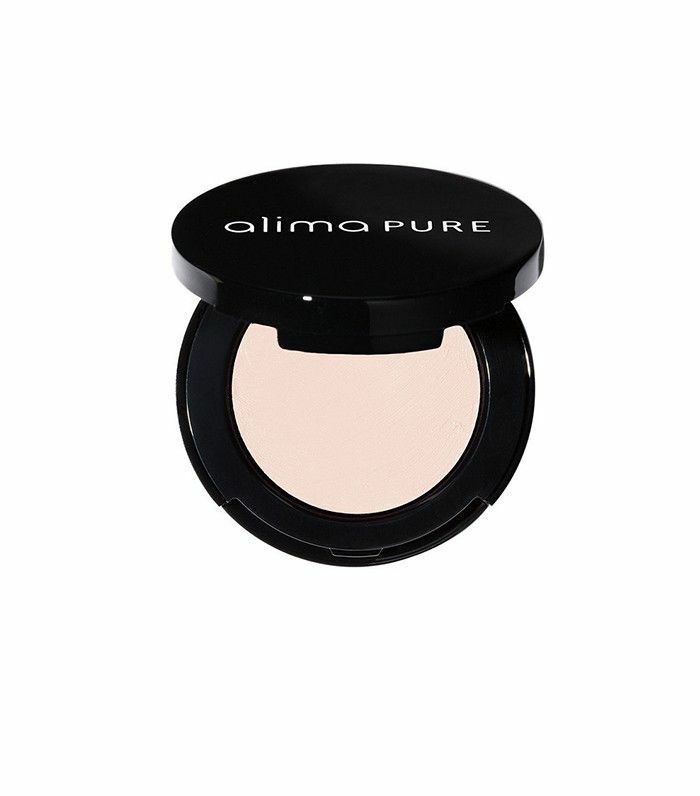 According to the founders of beauty brand Alima Pure, "Applying a hint of concealer around your nose and mouth—like two very subtle sets of parentheses—lifts, brightens, and really improves the overall tone of your complexion." What's your go-to formula? DM us at @byrdiebeauty! This post was written at a previous date and has since been updated.